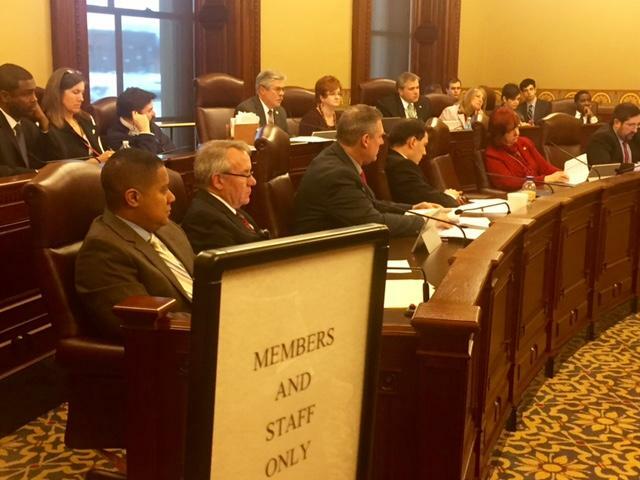 Illinois lawmakers return to Springfield for their fall veto session beginning this week. 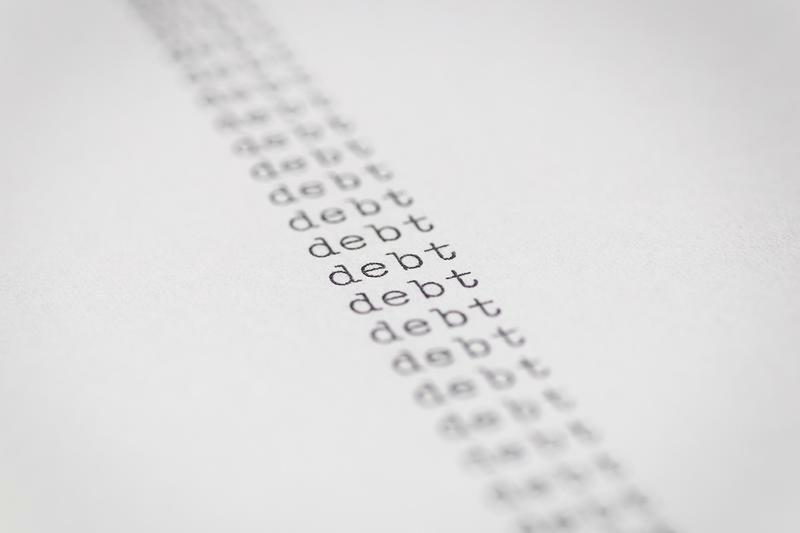 On the agenda is a measure intended to make reports of the state’s debt more accurate. An audit issued Tuesday shows Illinois government could not properly account for more than $7 billion paid to private medical insurance companies running parts of the Medicaid program. It comes as Gov. Bruce Rauner¹s administration is planning to expand the role of private insurance. Medicaid is Illinois' health care program for the elderly, poor and disabled, and the Rauner administration wants more of it run by private insurance. 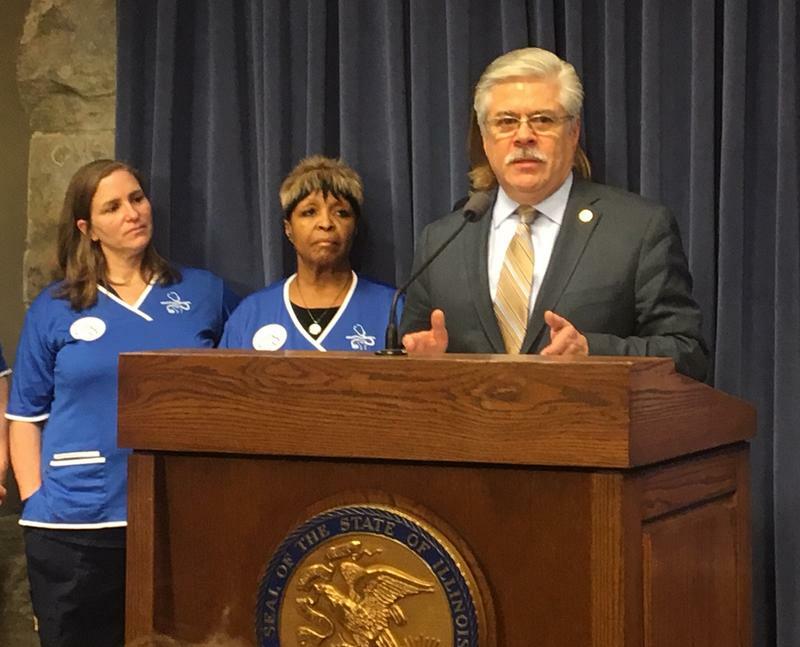 But Democratic Rep. Fred Crespo, from Hoffman Estates, says these Managed Care Organizations, or MCOs, are squeezing patients. 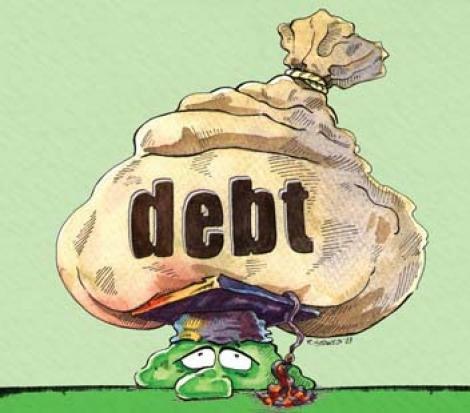 Illinois is racking up more debt than even its comptroller knows about. Hundreds of millions of dollars’ worth of bills are awaiting payment. They're part of a little known program that has lawmakers asking questions. Billions of dollars in cuts are part of a possible budget for next year. So are higher taxes. 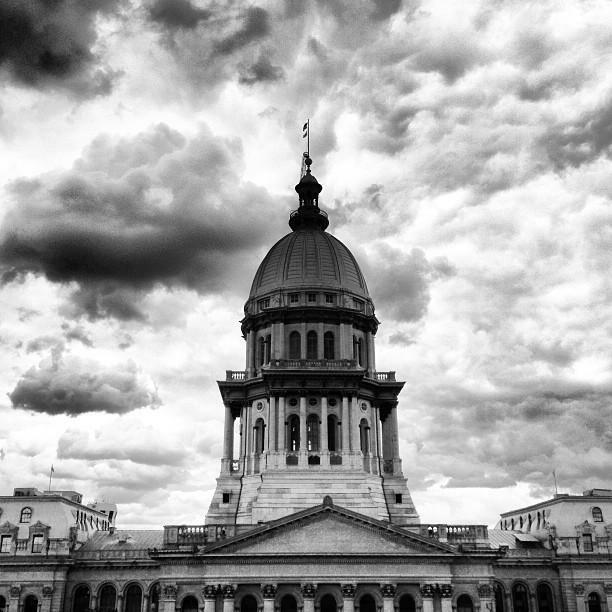 Illinois built up a deficit over the years; the current impasse has only exacerbated it. A bipartisan group of legislators chosen to craft a solution has a potential path for fiscal year 2017. Members are cagey about sharing details. It's politically sensitive; members say they're hesitant to share details out of respect for their private negotiations. Last month, Gov. 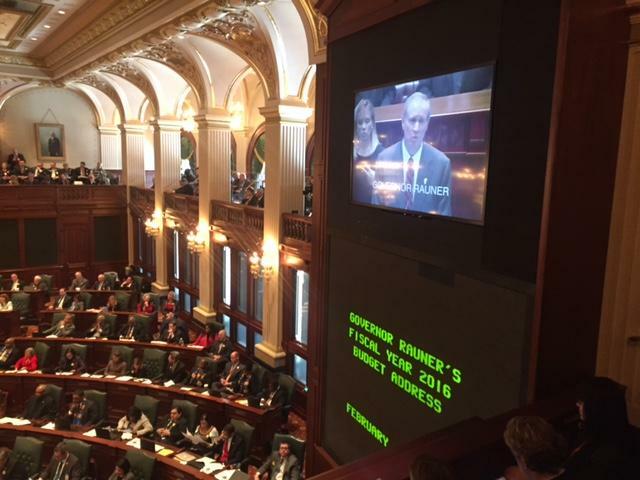 Bruce Rauner unveiled his budget --- chock full of cuts to state programs. But now it's the legislature's turn to take a swipe at a state spending plan. Amanda Vinicky reports on a hearing, at which the governor's office had to testify before lawmakers about its own budget. Given the widespread frustration by Democrats at the huge cuts Rauner, a Republican, has proposed, you may expect a hearing like this to get a bit tense. But House members were relatively easy on the governor's top aides, who say the governor's office is cutting its budget by ten percent. The Illinois House overwhelmingly rejected a so-called "doomsday budget" Friday — one that does not rely on extending 2011's income tax hike. It would have imposed deep cuts across Illinois government. It was the budget that few legislators — Democrat or Republican — actually wanted to pass. It would have slashed education and other government services. But the budget did not pass. In fact, only five lawmakers voted for the stripped-down budget, including Rep. Fred Crespo, from Hoffman Estates. Changing political parties may have seemed like an obvious decision for state Rep. Paul Froehlich. In 2006, the Schaumburg lawmaker was a Republican who had led local party groups for years. But he watched his veteran colleague, state Rep. Terry Parke, lose to a Democrat and end his 22-year legislative career.